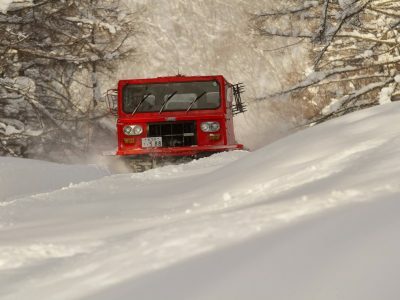 An epic 2 days of cat skiing at Shimamaki with HBC. 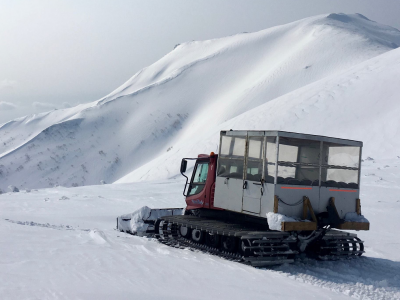 Ski or ride the untouched powder in the Karibayama mountain range! 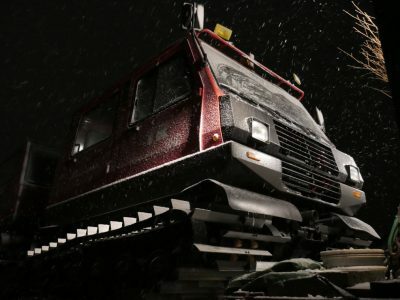 THoP Snowcat Powder Experience offers a full day Cat assisted backcountry powder riding experience at the Chisenupuri ski area. No lines or competition, access to fresh, untracked, deep snow. A wide choice of terrain to suit every kind of powder junkie.  Niseko Weiss Horn is the mountain with the deepest snow in Niseko, and it offers fresh powder riding through open bowls and tree runs. 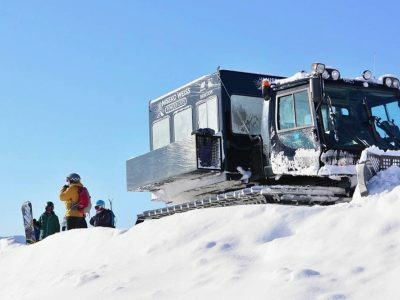 Access previously out-of-reach terrain with a Cat Assisted Backcountry Tour with Niseko Weiss Powder Cats.